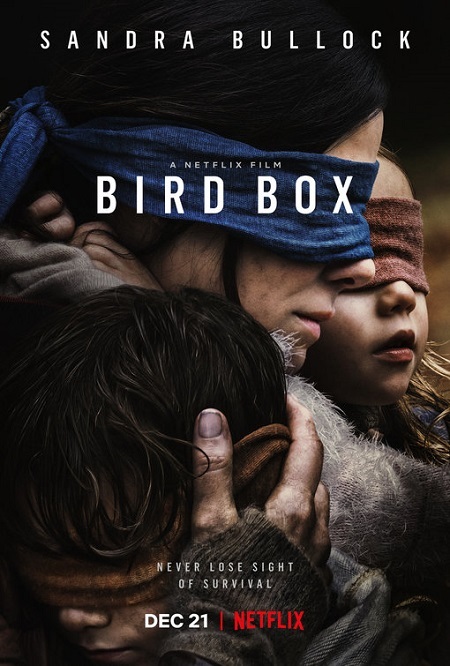 As a film critic, I feel compelled to write about Bird Box because, apparently, one third of the entire Internet is currently talking about this Netflix sci-fi horror movie. It’s about killer monsters that cause people to violently kill themselves upon sight. 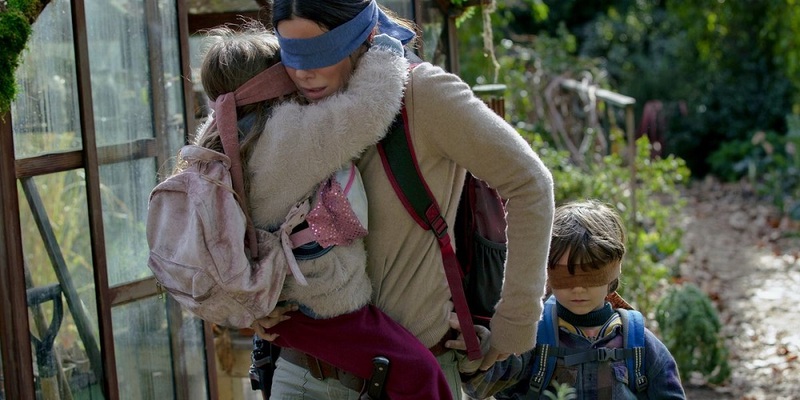 Netflix has reported that over 40 million customers have watched Bird Box in its first week of its streaming release, which basically means 35 million people likely fell asleep to Netflix and it started playing the new high-profile movie on auto play. I know people that love this movie. I know people that hate this movie. 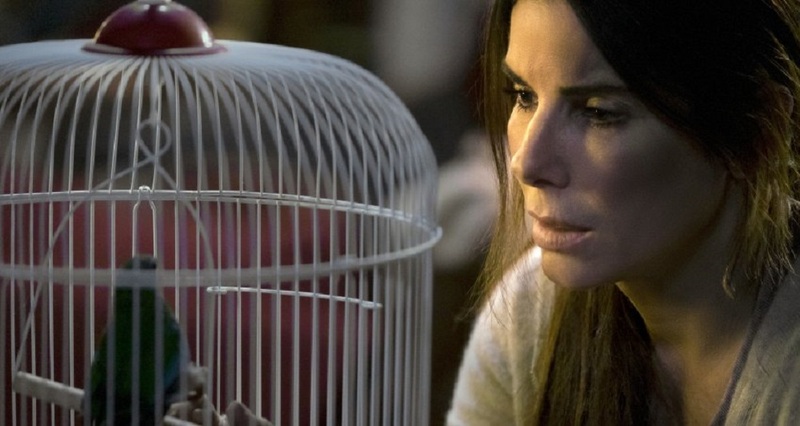 I know people who hate this movie with a passion and go into apoplexy trying to describe their disgust. 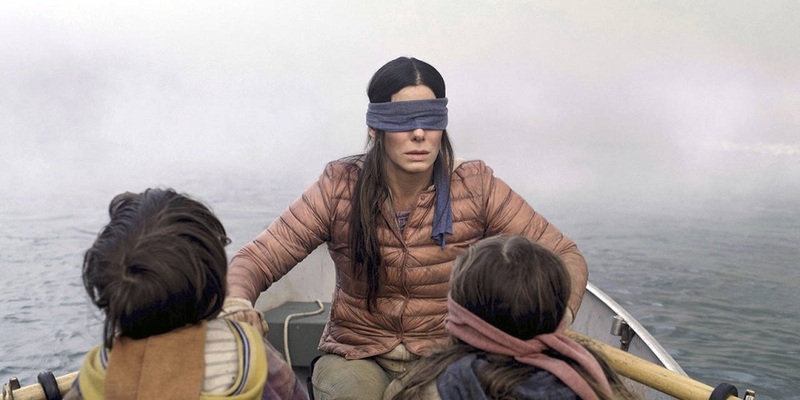 Bird Box isn’t a movie worth strong feelings, good or bad. 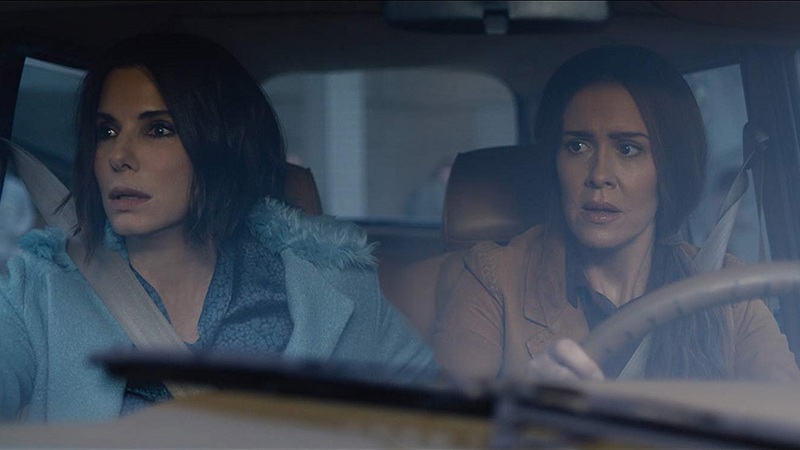 It’s a fittingly entertaining movie with too many structural flaws, underdeveloped ideas, and diminished tension and stakes.